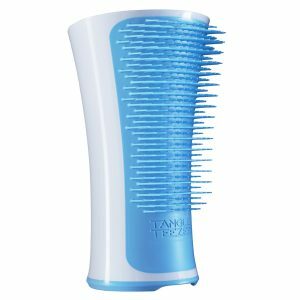 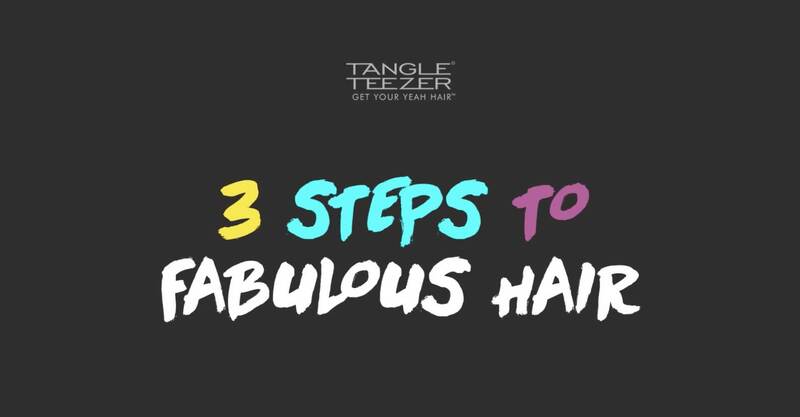 Tangle Teezer Compact Styler allows you to seamlessly detangle hair, while on the go. 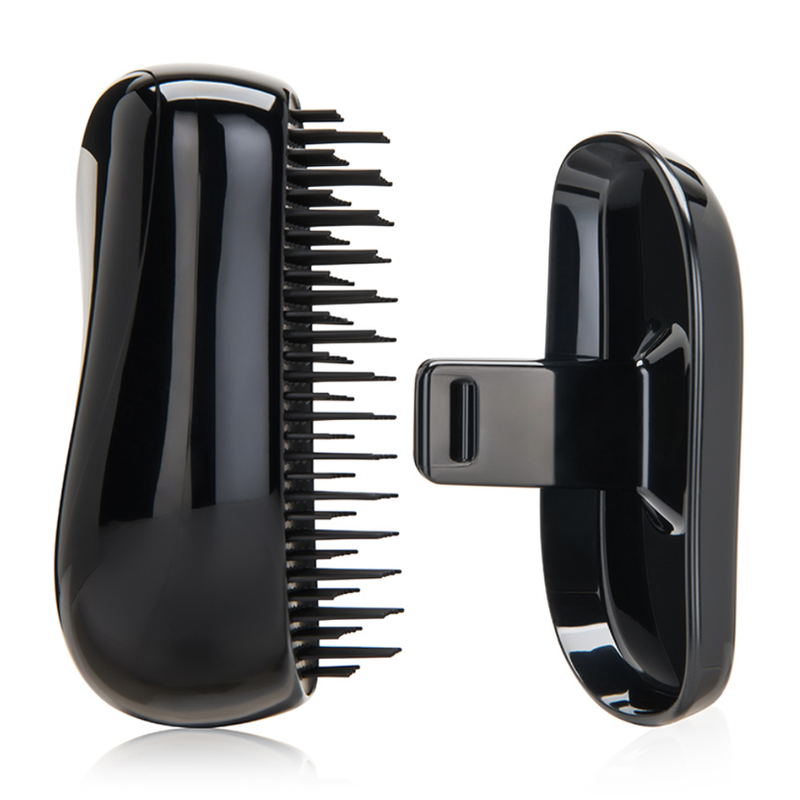 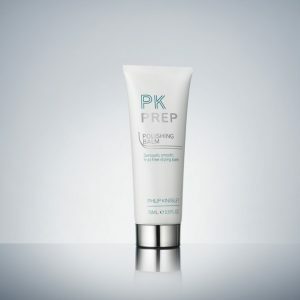 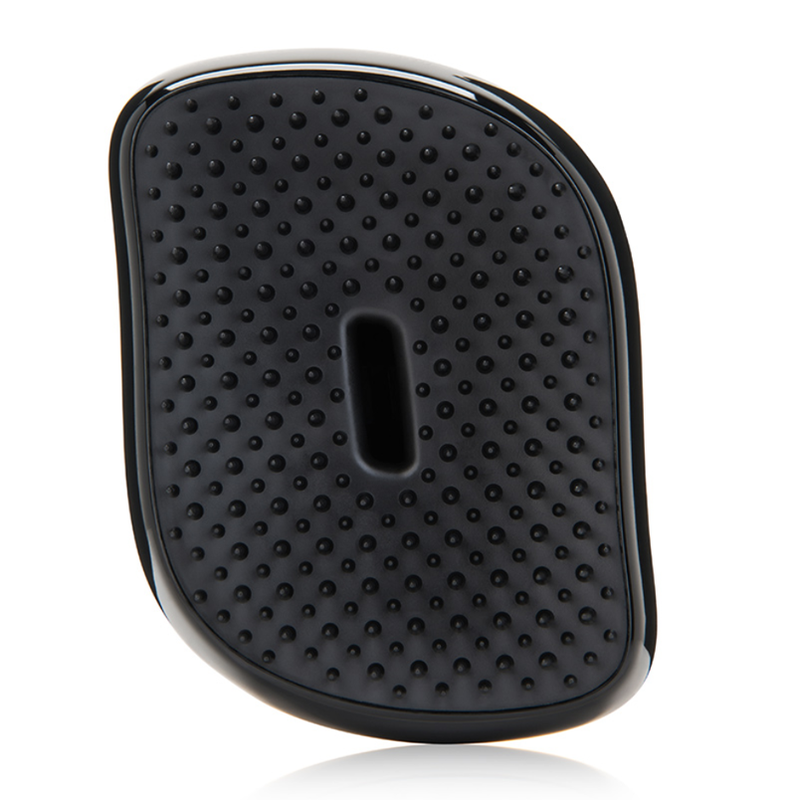 The slim, compact design features a removable cover that keeps each bristle in tact and free of dust, dirt and damage. 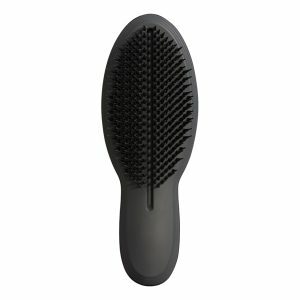 Made to fit in your handbag, this portable hair brush glides through wet and dry hair untangling knots without pulling, tugging or damaging your hair.